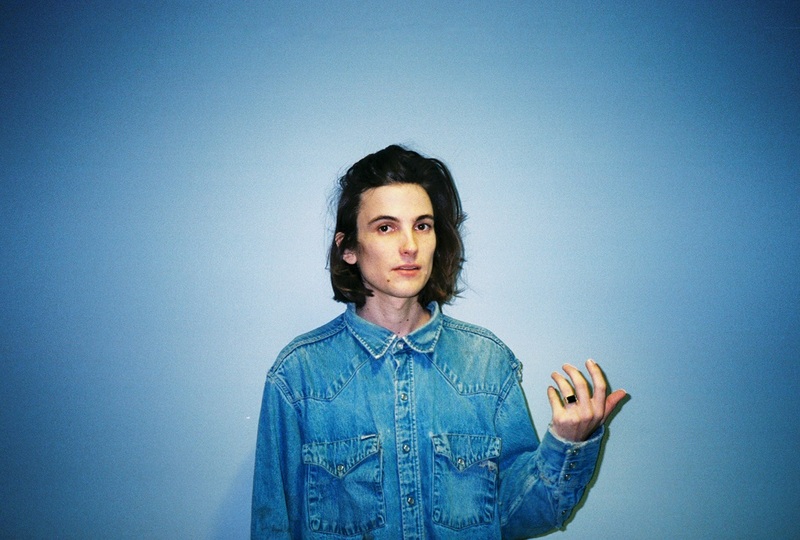 Hidden behind their flawless melodies, DIIV fall right into category along with a number of great bands that provide an out-of-body experience with their sounds. Artists like Beach Fossils, Craft Spells, The Drums, and Beach House that we all have heard of, but do not always go out of our way to listen to them. I made this grave mistake with DIIV after concluding that some of the aforementioned bands would fill the void of not having listened to their music, but little did I know that, like the equivalent of a puzzle piece, DIIV cannot be replaced. Despite all of the turmoil that surrounded the band members, frontman Zachary Cole Smith managed to solely record and produce Is The Is Are (released February 2016 via Captured Tracks) as a follow up to DIIV’s 2012 debut album Oshin. After four years of band drama, many were skeptical that DIIV would deliver the heat that Smith had been promising. 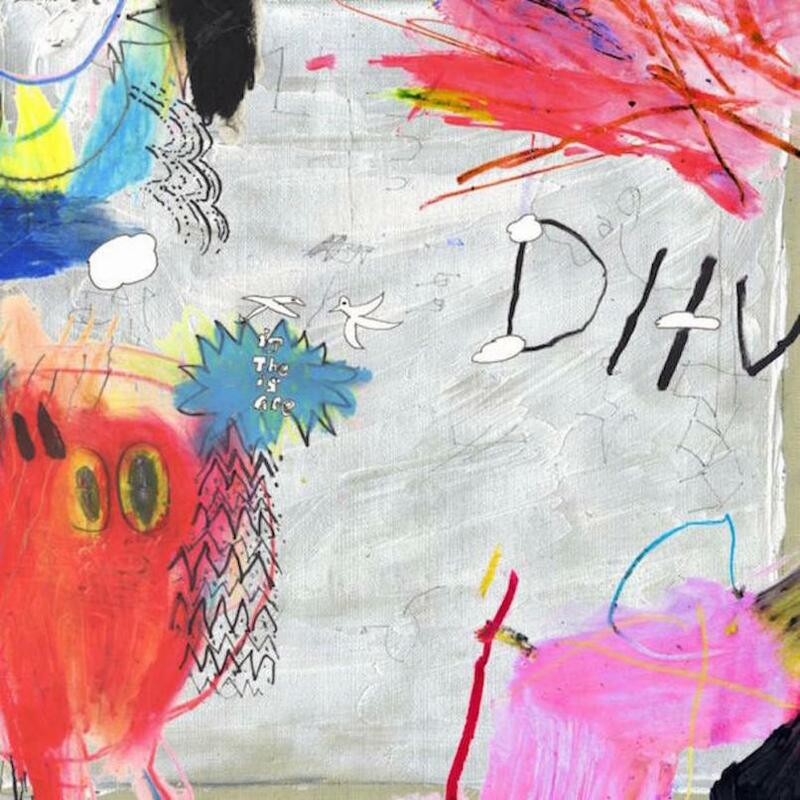 As an answer to all of the criticism (good and bad), DIIV delivered to listeners several of the most lucid, entrancing songs of the year. The key to this album’s success comes in the form of heavy guitar riffs and the juggling of a variety of different sounds. Oshin was a lighter album that proved to be cohesive, but not monotonous in the slightest. As if you were flipping through a diary, Is The Is Are consists of a number of tales, journeys, and confessions backed by their own darkness in multiple tracks. There are a few songs with lighter messages, like “Out of Mind” and “Under The Sun”, but even in these tracks there are a number of things Smith is uttering (or not saying at all) that are easy to miss. When you set this music under a microscope, the apparent grim and angst that envelopes Is The Is Are only intensifies the entire listening experience. Is The Is Are is crafted like an egg shell: The hard exterior serves as a protection for its delicate contents. The second it cracks, out pours a sea of despair, along with the ability to ever forget. While your initial reaction is to remain sheltered and protected from the outside world and all of its trauma, poking at this shell is the only way to uncover all that is hidden behind the gloom. Once this happens, songs like “Incarnate Devil” and “Dopamine” are no longer viewed as a sad cry for help. They become the soundtrack to an endless loop of songs that play in your head during inexplicable moods, but make it so that you are conscious of this inevitable feeling you cannot entirely identify as happiness or sadness. It becomes a combination of both, and DIIV have embodied this reality in each of their songs on this album. As one enter the second half of the album, it becomes easier to recognize how toying with different melodies highlights the talents of each individual band member. Rather than just recognizing it, one begins to appreciate the variety in sounds in songs like “Healthy Moon,” where one can almost feel every instrument. The album as a whole makes it obvious that these Brooklyn natives are not going to change for everyone. They may be attentive to the criticism, but when it comes down to changing who they are to please people, it will never happen. Many would argue that DIIV have become lost in their own sound, but perhaps it is because they choose to lose themselves in the sound that they have crafted that makes them successful. They have found a style that works for them, yet they continue to experiment with it to avoid being “comfortable,” and that is what make them artists. They are completely controversial, which is why the world has yet to remove them from its radar. The route you take decode/absorb this album is yours to decide, but it goes without saying that this it will be an overwhelming listening experience.